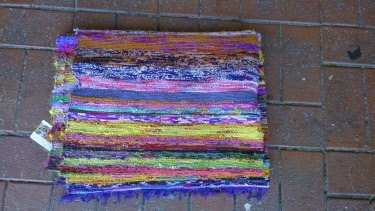 Some are rugs, suitable for a floor or to thrown over you couch or bed. 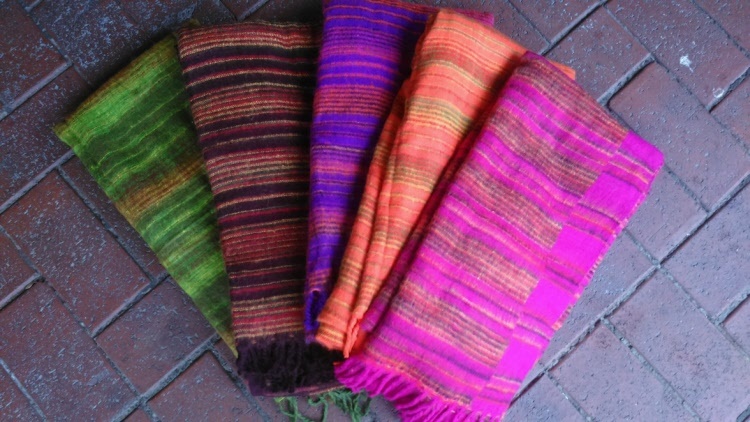 Some are shawls, to keep you warm, or as a throw. You can choose what you would like them to be. So light and fluffy, yet plush and soft. 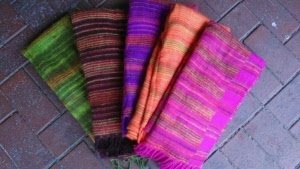 These are one of our best selling items, they can be used as a shaw around your shoulders on a cool night. 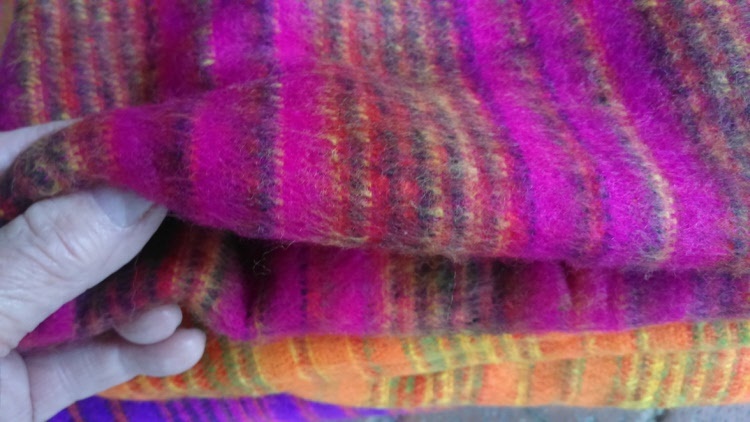 or as a picnic blanket in the summer months, or keep your knees and legs warm at home or whilst on the road in the car. 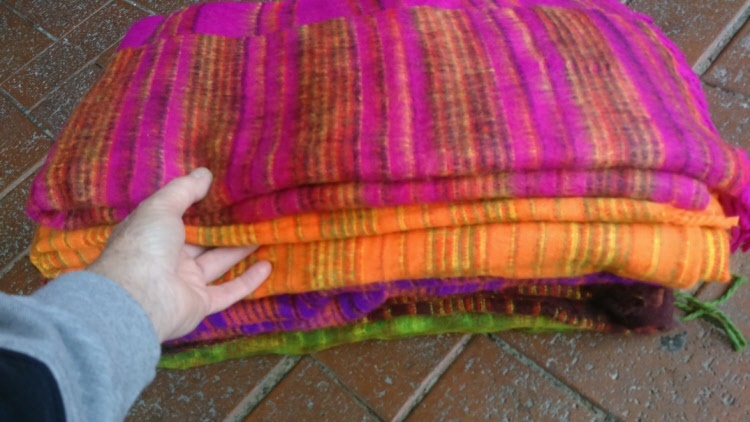 So many uses for one item, and they come in so many vibrant and outstanding colours. Don't pay up to $60.00 like in some major city shops. Here they are only $29.00 each. Colours / designs may vary slightly due to changes in stock. Request your preferred colour when ordering. Beautiful exotic design and colours. 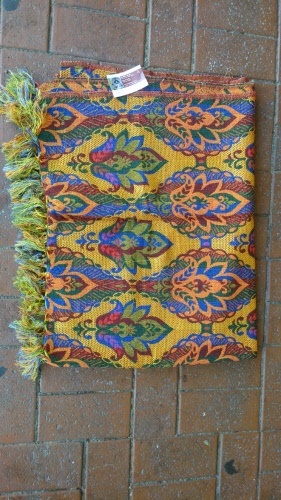 These are a heavy duty cotton rug for the floor or can be used to throw over your couch or favourite chair. Reversible so can be used either side / one is lighter than the other. 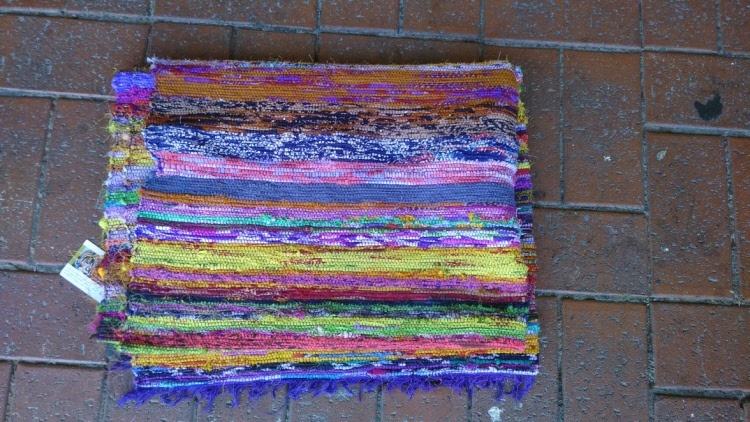 These rugs are very popular, and can be used anywhere in the home. The come in multicolour styles. Click on photo for larger view. Colours may vary due to changes in stock. / always multicoloured.